Facebook Recommendations marks a major overhaul for reputation management on social media - a great change for customers and businesses. As well as offering a quick and easy way for customers to rate businesses, it puts an emphasis on providing genuine and trustworthy business recommendations that can be digested quickly - easily separating great businesses from their weaker competitors. Businesses that capitalise on the change from Reviews to Recommendations are likely to benefit, while those that don't could suffer in the long run. How does Facebook Recommendations work? The move to Recommendations represents a streamlining of Facebook business reviews. They are quick to submit, encouraging customers to be specific about their experiences, and provide business with clearer examples of positive or negative feedback. Depending on the selection of Yes or No, customers will be appropriately prompted to provide more details. After choosing, a customer can explain their reasoning by typing into a text box. For certain businesses like restaurants and cafes, users can also tag the review with auto-generated descriptors to help flesh out their thoughts - stuff like "too crowded", "fantastic sushi" or "hidden gem". 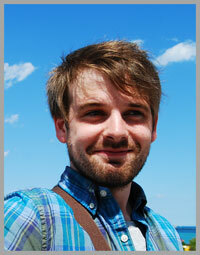 They can also add photos to help others decide upon whether to visit or not themselves. It's worth nothing that even the wording the recommendations prompt will likely influence the response from customers. By asking "What do you recommend about [business]?” it prompts them to think about specific factors about their experience. For those that choose to not recommend your business, the wording “How could [business] improve?” positions them in a way that will encourage them to suggest solutions, rather than only stating what was bad about their experience. While Facebook reviewers no longer have to choose a star rating, Facebook will automatically generate a rating out of 5 based on the balance of opinions. If you already had a star-rating from old reviews, this will be factored in. This rating appears on your Page and - more importantly - right next to your business name and profile photo in Facebook search results (see image above). When customers are searching for places to go and things to see, they will often judge a business simply on the rating they see in search results. Note: It looks like Facebook's algorithm favours ranking businesses in order of their distance from a customer and popularity combined. So, if your business is to be ranked higher than your competitors - especially so that it appears in the top three results first visible on mobile - securing plenty of positive Recommendations is a must. The switch to asking customers a simple yes/no question - rather than making them dither over star ratings - should mean that businesses can encourage more reviews, especially if it takes next to no time at all to submit one. More reviews equals more visibility on Facebook, which equals potentially more customers, which equals more reviews - all positive, hopefully! With a more streamlined reviews process, customers can quickly and easily express what they did or did not like about a business. And when a potential customer spots a business with a positive rating, Recommendations makes it easier for them to quickly hone in on what the business offers to make it special. A selection of the most talked-about things at a business are displayed in search results, e.g. "People talked about good beer, gluten free pizza, and profiteroles." These tags can be tapped so that potential customers can read about the highlights in more detail. Businesses that monitor the parts of their offering that customers rave (or complain) about most are at an advantage; able to double-down on things that make them popular, or rectify areas that people criticise. 2. Click Templates and Tabs in the left column. 3. Scroll down and click Add a Tab. 4. Click Add Tab next to Recommendations or Reviews. Good or bad, responding to all reviews in a timely manner will show the reviewer that you value their opinion, and highlight to potential customers that you are a business that cares about the experience you provide and the opinions of your patrons. There's something in all of us that likes the recognition from a brand who responds to our comments. That fact alone is often enough for many people to want to take the time to leave a Recommendation. For plenty of tips and strategies about responding to negative reviews in particular, check out my guide here. Despite all of the opportunities that online platforms offer, still nothing can compare to a one-to-one in-person relationship. If you recognise a repeat customer or feel like another has had a good experience, simply ask them if they'd be kind enough to leave you a review on Facebook. You'll be surprised how many people will be happy to help you out. If asking for reviews in person isn't your style, a subtler strategy is to ask on receipts and marketing material. Format your receipts (digital or real) to include a “Leave us a Review on Facebook" request, with a link that leads to your Page. If you ask customers at the time they are most receptive, they’ll be more likely to leave you a review on Facebook. For some businesses this might mean asking for a review directly at the time of purchase, while for others, particular B2B companies, contacting clients 3-5 days after a purchase might make more sense. In any case, thank them for their purchase, and ask for a review. Giving customers something in exchange for leaving a review is one easy way to nudge them into doing so. It may mean a small outlay for you, but the long-term benefits of a bunch of positive reviews are likely to make the investment more than worth it. For example, you could offer customers a 10% discount if they leave a review and show it to you on their phone upon payment at their next visit. By highlighting existing reviews on your profile or website, you can encourage others to submit their own. Lift the text from a review and use it in a branded graphic or video, or embed the review (using the drop-down menu next to it to grab the code) and share it on your website or in an e-mail newsletter. In each case, use a clear and concise call-to-action to encourage users to leave a review. To generate buzz and get more reviews at once, you can make leaving reviews a mandatory part of a social contest. Make sure you clarify that to enter, that the customer must write an honest review, and that its contents (good or bad) won’t be taken into consideration while choosing a winner. 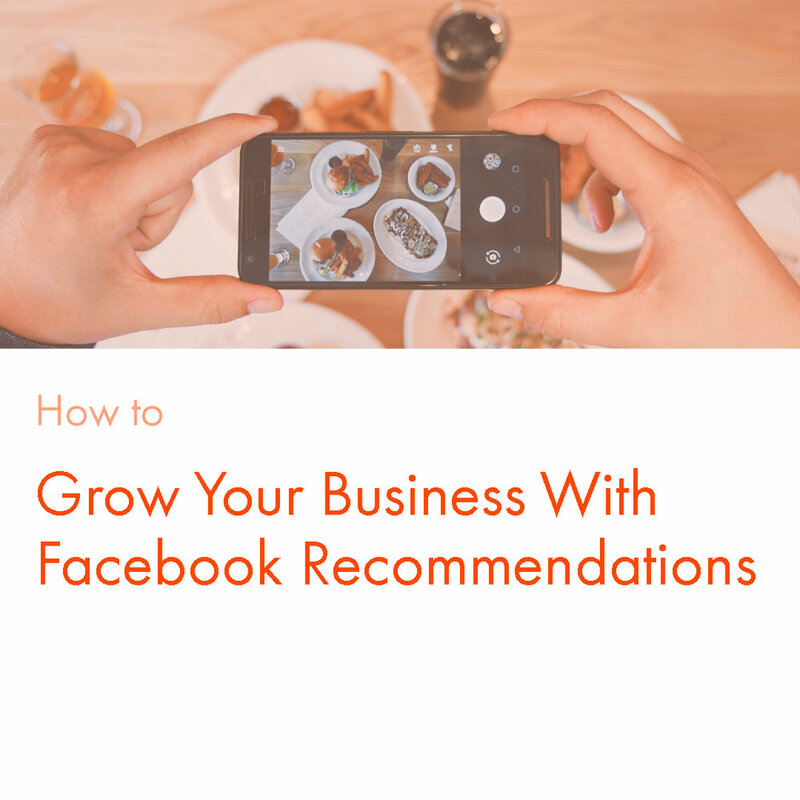 How will you be adapting your business to make the most of Facebook Recommendations? Which of the strategies above will you be putting into practice? Let me know in the comments below!